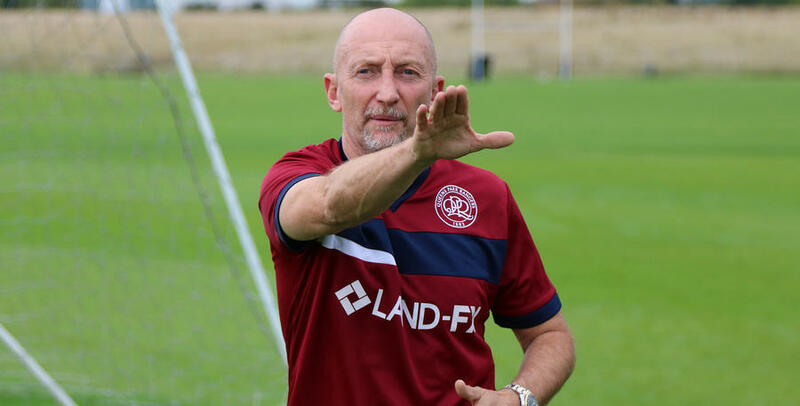 AS QPR prepare for this weekend’s trip to Middlesbrough, Ian Holloway believes his QPR team are close to replicating their home form on their travels. 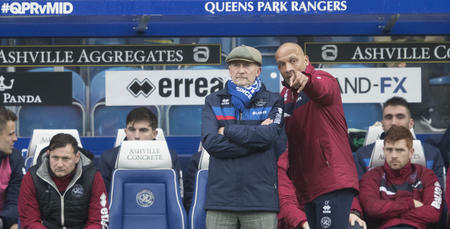 “I'm not happy with our points return away from home,” Holloway told www.qpr.co.uk. “We're creating chances away, but I think we’re still learning how to be tough and solid, and stick to the task. “We need to show more resilience when we’re away, but I feel it's coming. We've got to go to a place like ‘Boro and show what we can do. Middlesbrough have picked up the same number of points as QPR so far this season and remain one of the favourites for promotion. To highlight the size of the task for Rangers this weekend, Garry Monk’s side are undefeated at home and have yet to concede a goal in four games in all competitions at the Riverside. 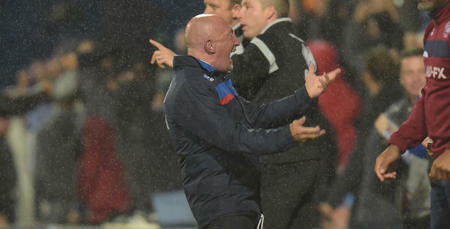 "I've taken teams there before and won - and I believe we can go there and get a result on Saturday,” Holloway said. "We've deserved more points than we've got from our performances so far this season. 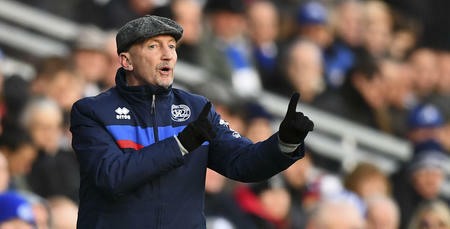 Holloway will travel to the north-east without his captain Nedum Onuoha, who came off at half-time against Millwall on Tuesday night with a hamstring injury. Fellow defenders Grant Hall, James Perch and Joel Lynch are also sidelined. "Perch is out long-term as we all know and we've got other injuries in that department too. "We've got Darnell Furlong, Jack Robinson and Alex Baptiste available - that's what we've got. 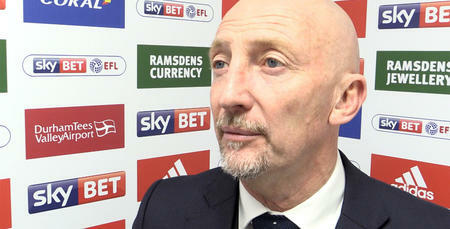 Regardless of who is involved against Middlesbrough, Holloway knows what he will get from those selected. "These players care about this football club,” he said. “Whether they're starting or coming on, they're showing their pride in wearing the shirt. It's about getting players in that care and we've done that.